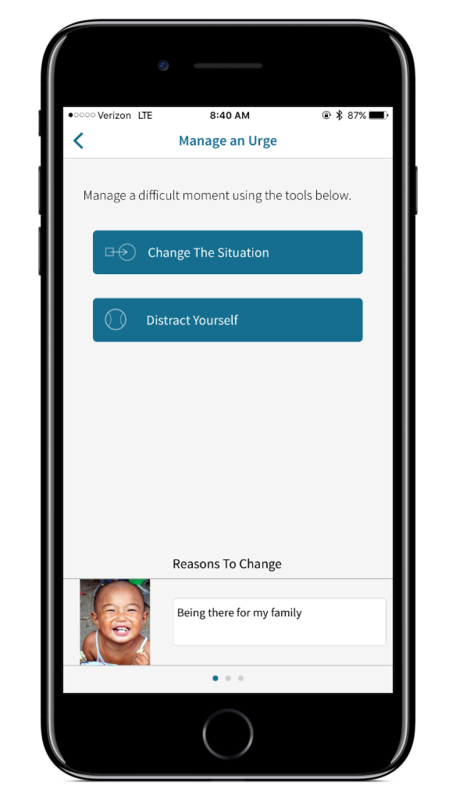 VetChange is an app for Veterans and Service members who are concerned about their drinking and how it relates to posttraumatic stress after deployment, and for all people who are interested in developing healthier drinking behaviors. 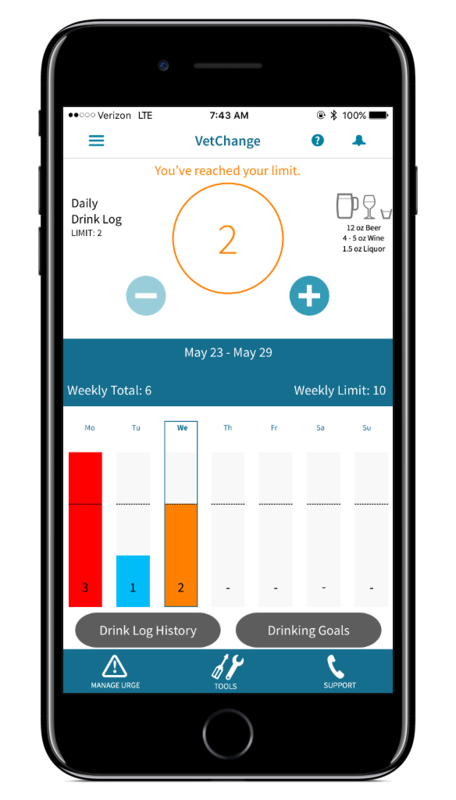 This app provides tools for cutting down or quitting drinking, tools for managing stress symptoms, education about alcohol use and how it relates to PTSD symptoms, and guidance to find professional treatment. You can use VetChange alone or in combination with counseling. 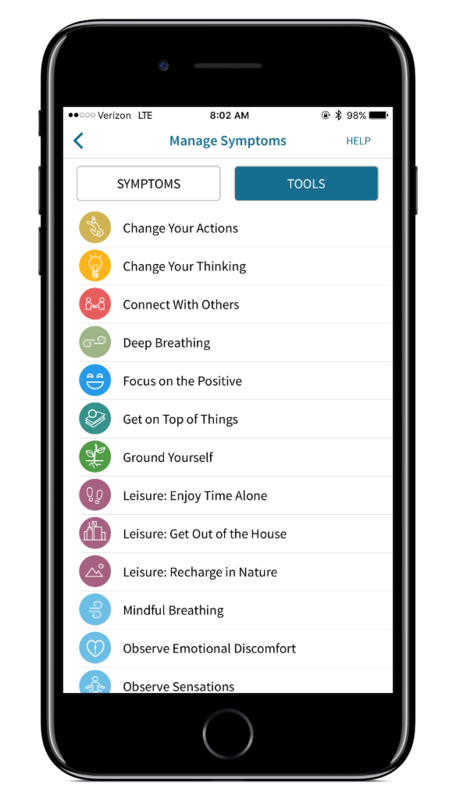 Please tell your healthcare provider if you are using the app while you are in counseling. 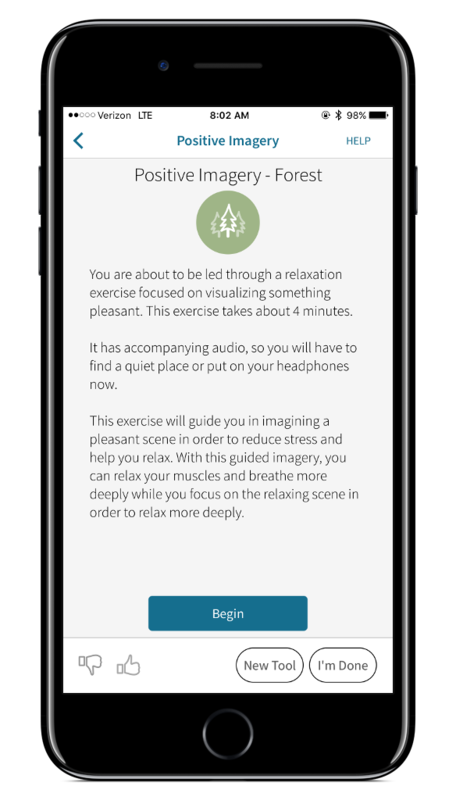 The app is not intended to replace professional treatment. VetChange is based on the VetChange web intervention and is a collaborative effort between VA’s National Center for PTSD and Boston University.